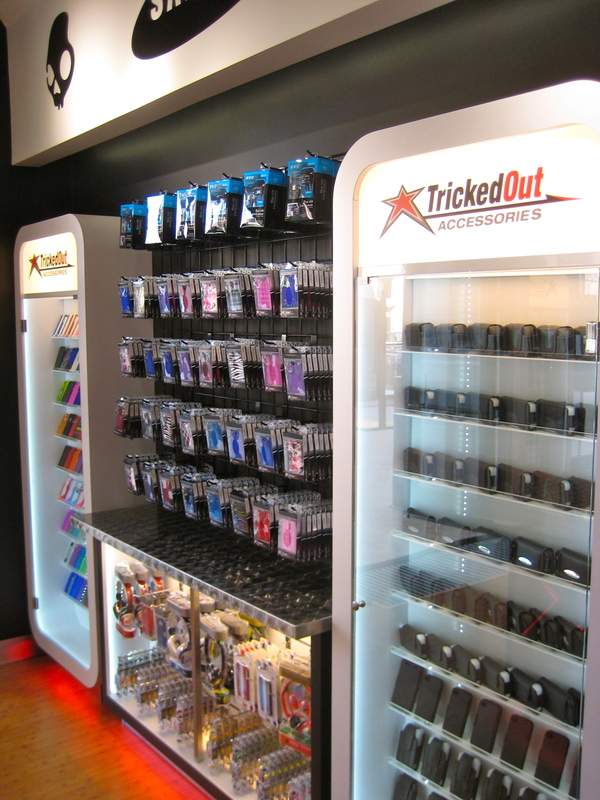 Tricked Out Accessories has proposed several display challenges in design as the company has grown over the past few years. 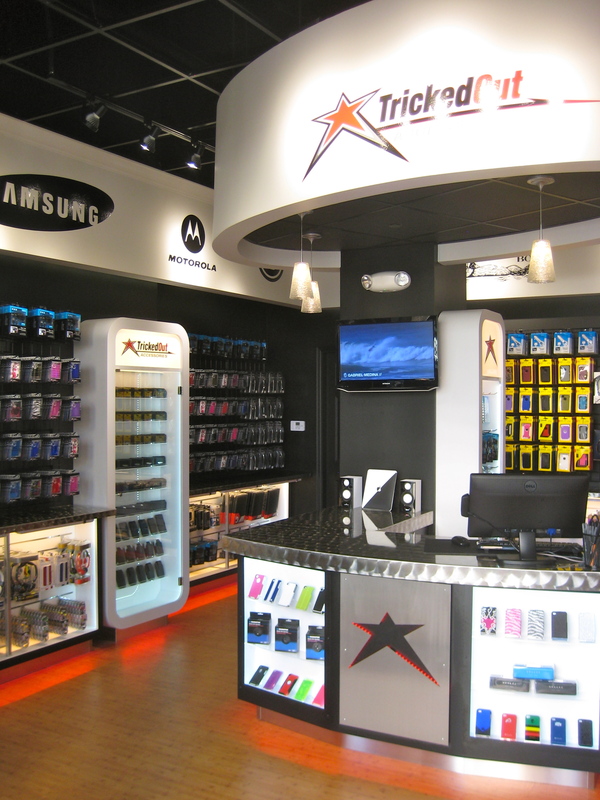 Not only did Star Display have to set apart phone cases from background display structure; we also had focus to heighten viewer focus on the fine details of the phone cases being displayed. 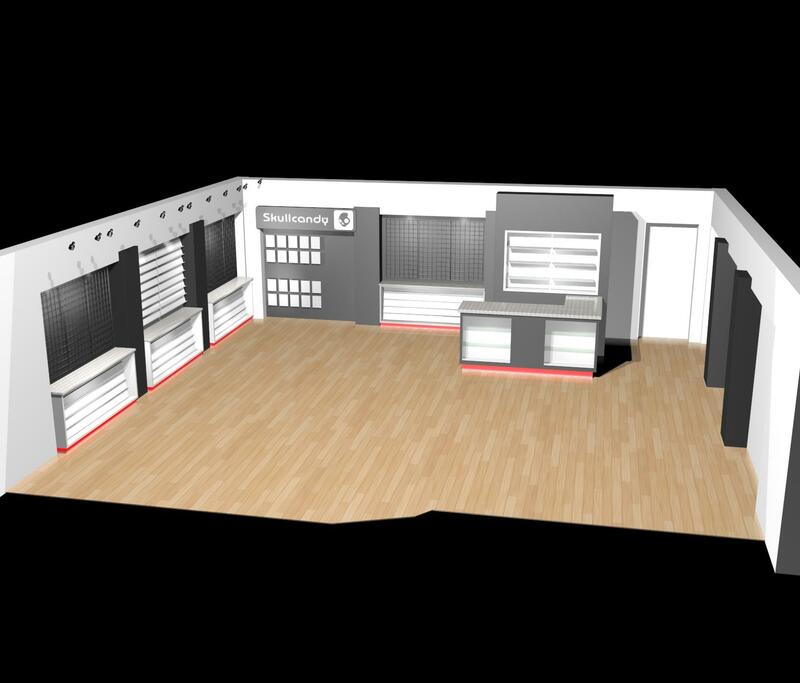 With this challenge set before us, we’ve been able to appreciate each store’s originality, both in its needs and in design, to give a constant branding for the company as well as make each store environment unique and exciting. 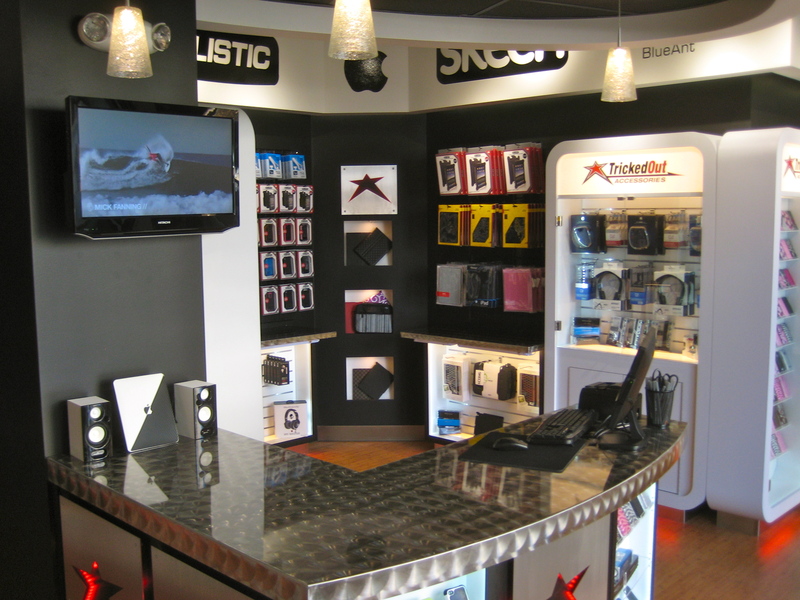 Continual improvement in the accessibility, efficiency, attractiveness, and affordability of each store and kiosk has brought about an evolution of successful retail sales and seller confidence which we . 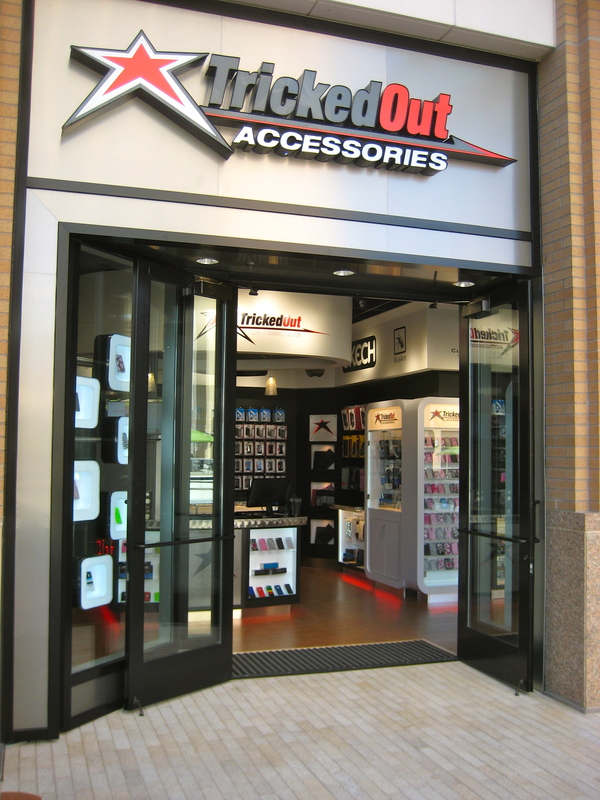 Working with the professional and upbeat people at Tricked Out Accessories has been not only a rewarding experience, but as they grow and expand we are able to push the limits of cutting edge design with every piece made, giving TOA their needed futuristic look matching their constantly changing product needs. 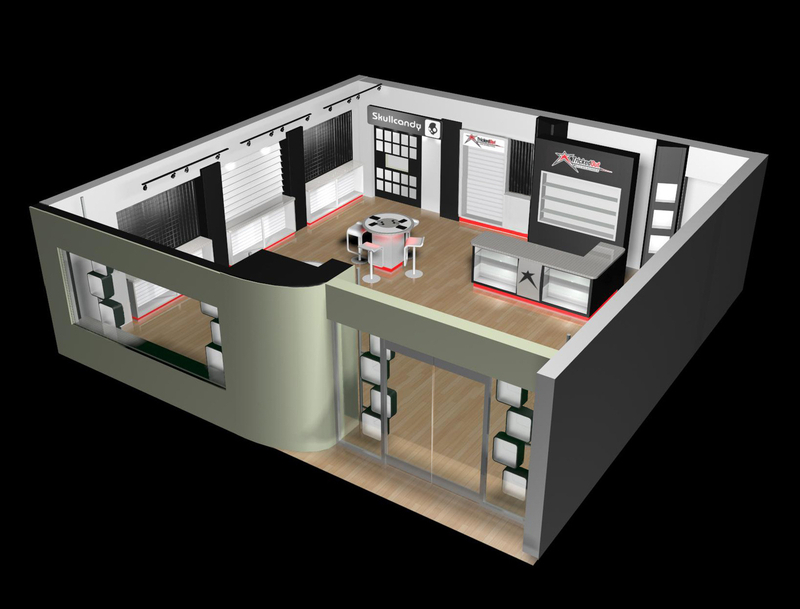 Concept pictures are seen first, with store displays following.